Are you being nosy enough? Like many Canadian kids growing up in the ‘70s, I spent much of my idle time shooting a tired tennis ball at a hockey net on our driveway. If my brothers or friends weren’t around to play, I’d leave the net empty and shoot anyway. But I was rarely alone. My days as a 12-year-old coincided with our neighbour, four-year-old Billy Moffat. Most days, Billy would stand nearby on his own driveway, staring me down as I “took shots” (Canadian term) at the net. And then, always, the questions began. Why did my hockey stick have a plastic blade? Why did the ball make a loud bang when it hit the garage door? Why were there so many dents in the door? On and on it went. Billy was relentless. He was nosy about everything. I’m in the midst of a project – collaborating with two research professionals on a business topic that’s important to all of us on the team. It involves interviewing a small group of individuals that don’t normally talk about themselves, so the approach requires asking the right questions in the right manner. Turns out, David and Joel are a bit like Billy Moffat. They’re nosy too – but in a creative, productive way. Their expertise is rooted in staying curious, always seeking to deepen their understanding. 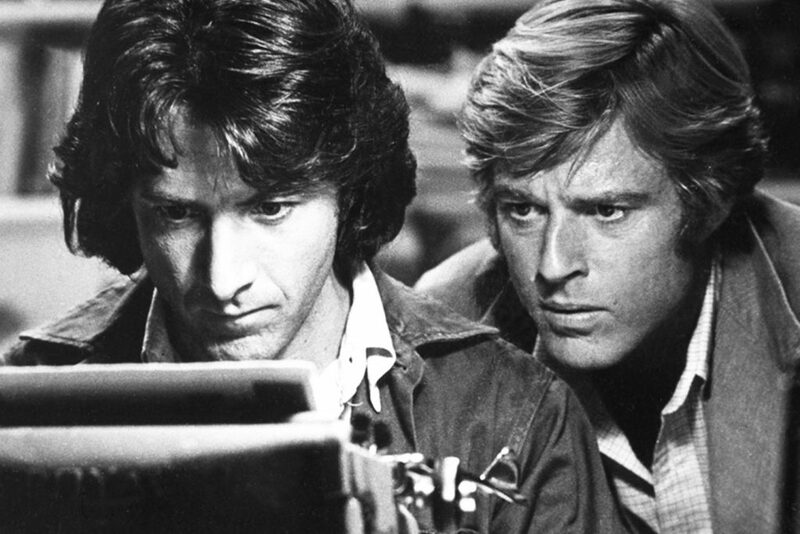 I’ve even started calling them Woodward and Bernstein… after The Washington Post journalists (Redford and Hoffman in the acclaimed movie) who unearthed the Watergate scandal by asking good questions and then reporting the answers. Staying nosy on the right things is crucial. It might seem obvious, but asking good questions is a practice that helps us learn. It expands our frame of reference. It enables us to see the bigger picture. By asking more questions, we’re better equipped to satisfy the needs and wants of those we serve. To be more valued and useful in what we do. So how do we put Einstein’s mojo into play for ourselves? The first is to change our angle. If you’re watching, keep an eye on how many players line up their putts from both sides of the hole. The primary approach is to crouch behind the ball and look to the cup. This offers a good idea of the line. An alternative is to get behind the hole and look back towards the ball. This often reveals something the player didn’t see the first time. It may even show the opposite break to what the player was expecting. The pros at Augusta this weekend will check both angles. The average golfer on a Saturday afternoon, like you or me? We often forget to do this. Or we don’t think it will make a difference. Or we’re too lazy to walk around to the other side to get the second view. Photographers do this with their subjects all the time. Deliberately changing our angle – to see how the same thing will look when viewed through a different lens – is all about staying curious. Forcing ourselves to look at our challenges and opportunities from a different vantage point can be the spark to something new. It’s being nosy in a productive way. The second is to get comfortable being uncomfortable. This one’s more of a leap. Even today, Woodward and Bernstein admit they were out of their comfort zones while reporting on Watergate. It was the biggest story of their lives, full of threats and obstacles, and it was often scary. So yes, changing our angles and pushing our comfort zones are simple steps to staying curious. For being nosy in a productive way. But simple doesn’t mean easy. Like any new habits, they require practice. Meanwhile, I haven’t seen Billy in more than 40 years. But I like to think that, somewhere, William Moffat PhD is a forensics specialist or nuclear scientist… staying nosy and still asking the tough questions. What if you shifted your angle? How can you push your comfort zone? 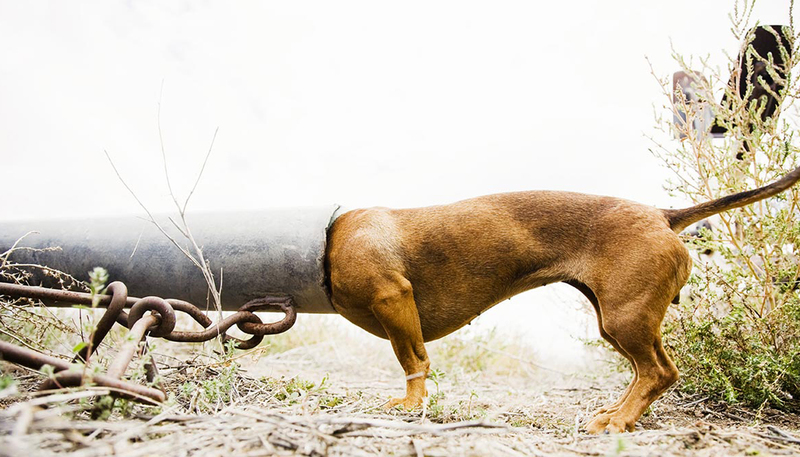 Are you staying nosy by asking good questions?